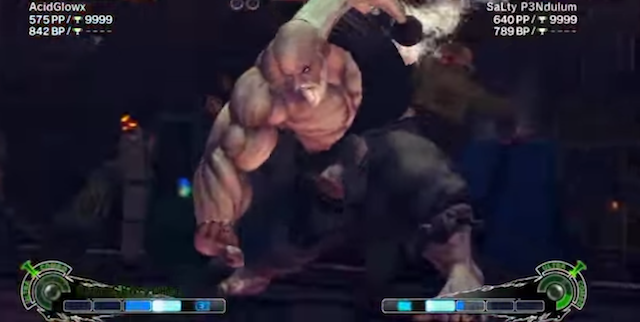 Acid Glow has been running sets in both Ultra Street Fighter IV and Killer Instinct. Watch the sets inside. Two fighting games, two entertaining videos. Acid Glow has posted the fourth set in both Ultra Street Fighter IV and Killer Instinct action. NOTE: Language is not safe for work (NSFW).